If you read my post on Ruby last week, you already know that in our latest company iteration, we knew we wanted to continue and renew our commitment to open source languages, support, and tying our company together as a cohesive place supporting cohesive solutions. As such, we’ve announced we’ll be building ActiveRuby™, ActiveNode™, ActiveLua™ and ActiveGo™ in 2017. This is the second of four posts outlining why we chose the languages we are adding on, and will help readers understand why we are THE Open Source Languages Company. Google first announced the Go language in 2007, and along with a lot of the world, we have been watching where Google, and the Go community has been going with the language. We’re more than just a little intrigued; some experts are even saying that Go could replace C++ in the future. That’s really interesting to us as a company, and we believe it’s interesting to developers and enterprises alike: Go could shape the future of what happens to the big picture in the open source and languages world. And we would like to be part of this shift, to support both the Go community as well as the companies that choose to embrace the language for their internal and external dev. We know that Atlassian, Docker, Google, DigitalOcean, eBay, Apple, Cisco, Amazon, Walmart, Yahoo, and Heroku have already embraced Go (Google Golang) within their development teams. A wide range of developers already use Go for web services, networking, and fast systems development. We’re here to grow and support the language as it expands its reach. The October 2016 TIOBE Index showed that Go jumped from 65th most popular to 16th most popular language in one short year: It is on track to become the “TIOBE Programming Language of the Year”, a designation awarded annually to the language with the biggest jump in the index. In November, Go moved up three more spaces and is now the 13th most popular. It’s certainly moving along swiftly. We think one of the comments on this InfoWorld piece was perfect. “… Go is getting popular because it isn’t a total pain to use. The language is simple, the tooling is easy, and required infrastructure is minimal.” We believe that, too, and are convinced it will only continue to grow in popularity. 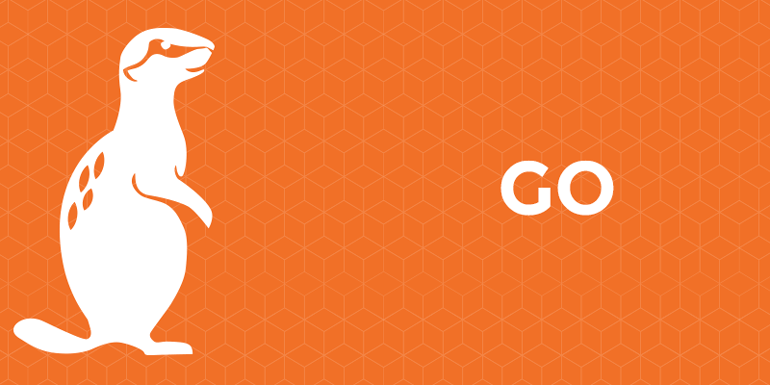 As more customers (and community users) continue to confirm Go’s popularity and longevity as a language, we want to be there to help foster growth and support community and enterprises along the way. We also love that the language is still evolving and getting better, as can be evidenced by the multitude of great updates on the official Golang blog. All that being said: we’re proud to say that in 2017 we will be providing a community- and enterprise-ready Go distribution on a variety of platforms, shaped in part by the feedback we receive from the community, enterprises, and, well, people like you. ActiveState Komodo IDE (and open source Komodo Edit) already has some built-in support for Go, as well. Our intention is to make Go stronger–both internally in our offerings, and also for the community that has already been rallying around the language.